A nice post from one of our members: Thomas J. Bellezza! When the day comes where you feel results through action are going smoothly, you must stop and reevaluate your accomplishments. The first 365 days should not be easy. Smooth makes people whom are starting out, slow down. This why there should always be a person leading the charge. A leader does not own the team, or the effort. Their job is to maintain action, and motivate results. One other job a leader must have to ensure a strong team effort: The power to teach. When that is taken away there is little left that can be completed. 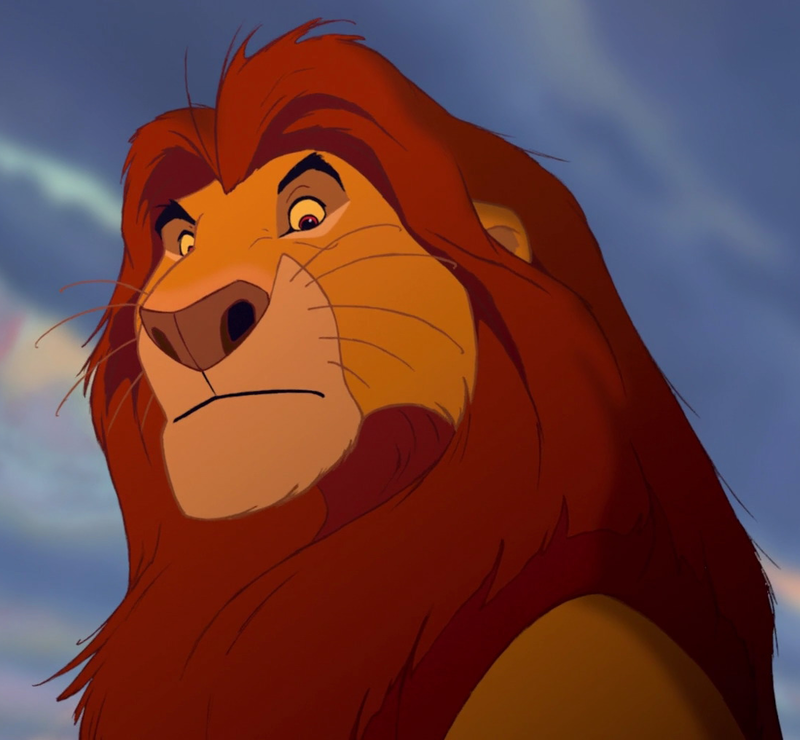 Nala could have got it.. They say March roars in like a lion, but in reality it was just Leigh West farting against the dryer. March sees the continuation of the mission that The Top of the Bottom Pile set out to achieve; success through numbers and hard work. Believe us when we say the proof is in the pudding. Clubs continue to send us dates and our College tour is shaping up nicely. Our interview series continues to roll on as we are set to interview Comics well versed in the lifestyle of a New York City comic. When combined with the mindset The Pile has always had, we will share this info with fellow comics so we can all achieve our goals together. The Pile continued it’s interview series this past weekend at the always accommodating and lovely 206 Lounge with hilarious Comedian Pudge Fernandez. Pudge is seen all over the city, and you can catch him performing at or selling tickets for the NYC Comedy staple, The Greenwhich Village Comedy Club. • Interview with Jeff Lawrence!!! 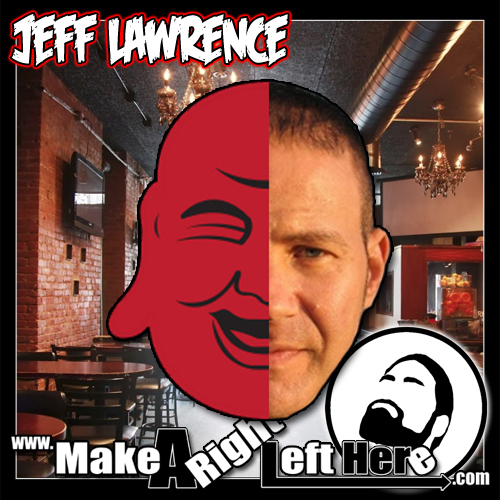 Recently I’ve had the pleasure of interviewing Jeff Lawrence; owner of Laughing Buddha Comedy (LBC). I took the boys from the Top of the Bottom Pile tour and we headed out to New York City to sit in the beautiful Village Lantern so we could record an insightful 5 minutes of “How success came to Jeff and LBC”. Talking about dealing with comedy classes, networking and the idea that you have to stand out were some of the topics we glanced over. I enjoyed his conversation, energy, and of course that wonderful Buddha smile! Happy New Year to everyone from the Top of the Bottom Pile! So as we plunge into 2014 like your toilet after Christmas Dinner with the in-laws, we also enter our third month with a team mentality that has seen more happen with organized effort and a business plan that sets aside the concept of egotistical actions of a person feeling they can do it alone. In a world with 7 billion people in it, no one is alone if they approach others and reach out. This year is all about networking and marketing the world of Top of the Bottom Pile. While we have our goals and quest to make something from scratch, you too can make changes to see your life grow. Reach out to people. In fact, if you see us out there in the world reach out to us pile style and support the cause. The cause? Growth among the World with laughter and joy. We will be looking out for you as well! Here’s to hoping your balls dropped!